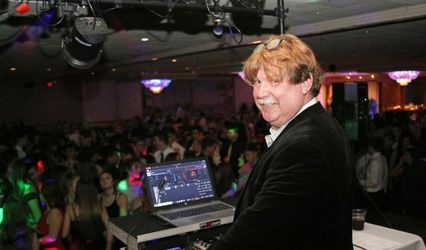 Ovalle Music is an indie music production and DJ entertainment company serving the Greater Boston and surrounding areas. 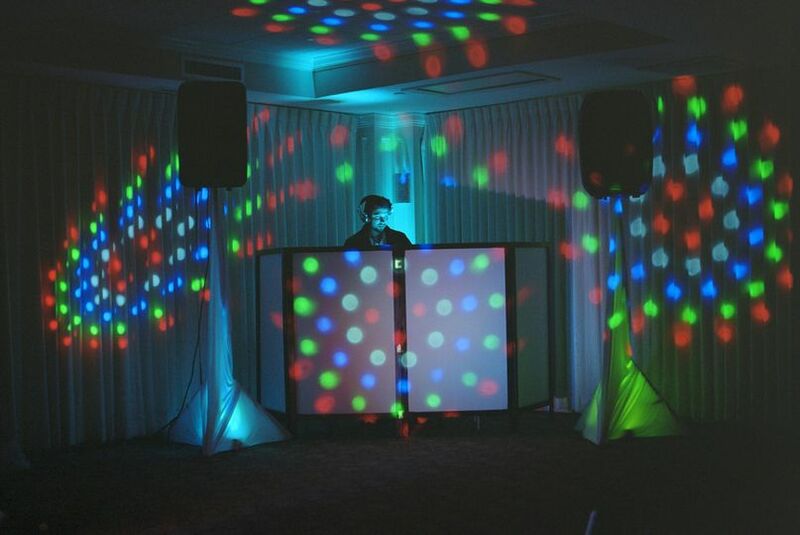 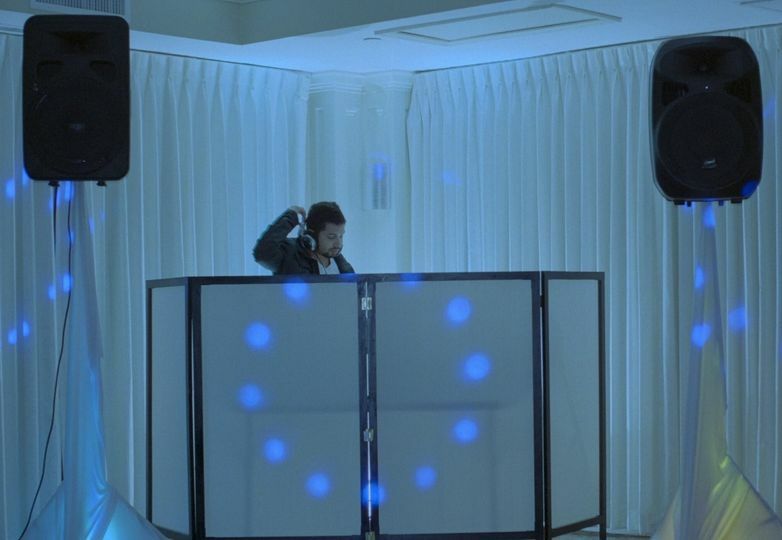 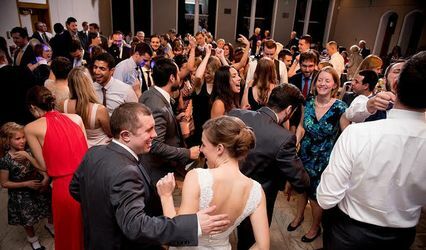 We pride ourselves on providing the highest quality mobile DJ services. 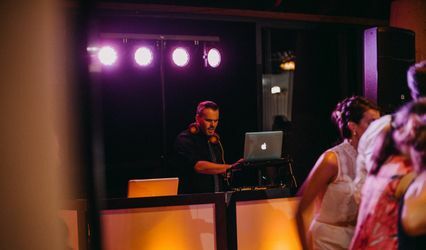 We are ready to help with making your event a lifetime memory.Whether you are planning: a wedding, birthday party, fashion show, or a corporate function.